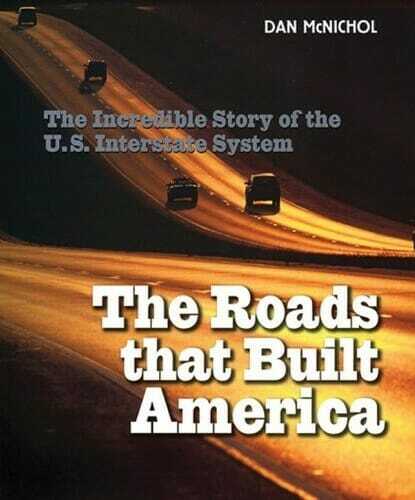 The Roads That Built America: The Incredible Story of the U.S. Interstate System: The behind the scenes tales of the engineering-construction of the largest project in the history of the United States: The Dwight D. Eisenhower National System of Interstate & Defense Highways. 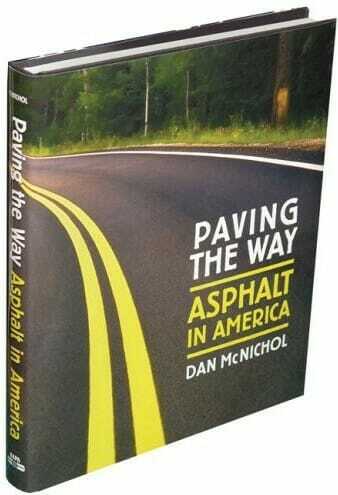 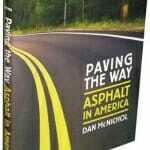 Paving the Way: Asphalt in America: The definitive book on roads in America – where more than 90% are paved with asphalt. 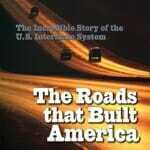 The journey begins in Rome, takes readers down Route 66, along the New Jersey Turnpike and ends the journey with the building of The Big Roads – the U.S. Interstate System. 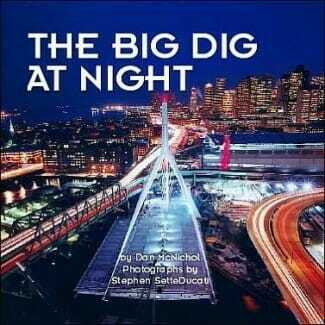 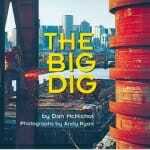 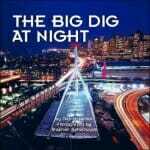 The Big Dig at Night: The Big Dig’s most dangerous work was done at night. Remarkable images of America’s largest project during ghost shifts.